Loudspring Plc daughter company Nuuka Solutions has established its sales company in Sweden. Nuuka Solutions Sweden AB located in Stockholm is headed by Susanne Hedblom. The company employs 4 people and it will service the Swedish market, which is important for Nuuka. Nuuka’s Connect & Create Solution makes buildings a great place to work and live in, become more sustainable and more productive. Nuuka is a leading building big data analytics solution provider headquartered in Finland. 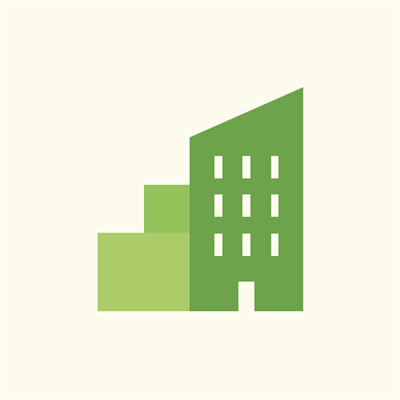 Our SaaS based software consolidates existing building big data into one single user interface and helps building owners and users not only report but also analyze and understand the core reasons behind energy efficiency, good indoor air and sustainability. Nuuka empowers the users and brings building big data into the hands of building users and owners, enabling better building management and increased property values.